The winter storm has created several transit cancellations in our area. GoTriangle fixed-route and Go OnDemand services are canceled until at least noon, when Sunday-level service may begin. GoTriangle ACCESS service will not operate. Please call 919-485-RIDE (7433) before heading to your bus stop. Services begin at 10am on major thoroughfares only. Secondary roads will not be serviced until conditions improve. GoRaleigh Access services are canceled as vehicles are not able to serve customers at their residences. GoDurham is planning to operate Sunday-level service, beginning at 12:00pm today, January 18. GoDurham ACCESS will not operate. Please call 919-485-RIDE (7433) before heading to your bus stop. 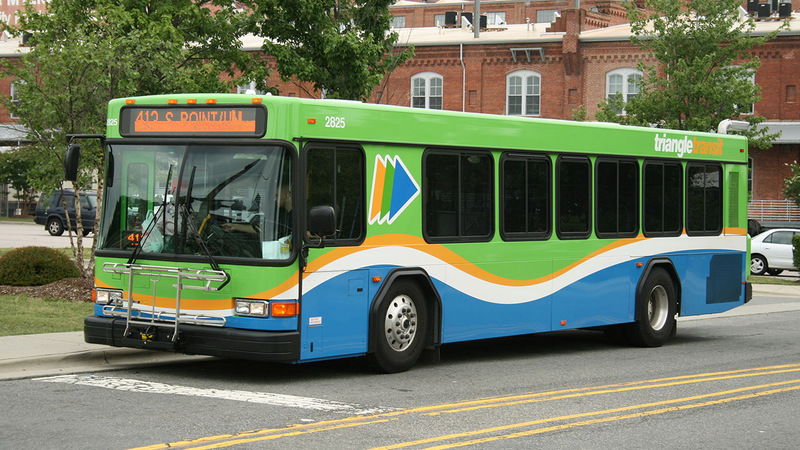 Chapel Hill Transit continues to delay services until further notice due to safety concerns, weather conditions and discussions with Emergency Management staff. EZ Rider medical dialysis trips only after 12pm.